Manufacturer of a wide range of products which include aluminum foil insulation. We are offering Aluminum Foil Insulation to our clients. 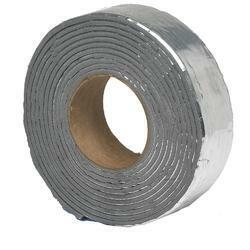 Looking for Aluminum Foil Insulation ?